UK based Afrobeat artist Showa Shins is back with a brand new single titled ‘Go Down’. 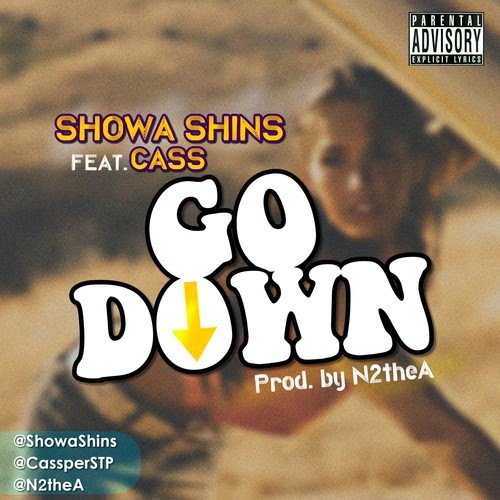 After bringing us hits like ‘Ogede’ and his most recent ‘Shokoto’ with his partner in the game Starboy Willz, Shins rides solo with ‘Go Down’ featuring STP rapper Cass. Shins has won over fans with his previous hits, and has gained a buzz for his distinct style of music. But can he reach the same amount of success with ‘Go Down’? Listen to the N2theA produced track featuring Cass below.